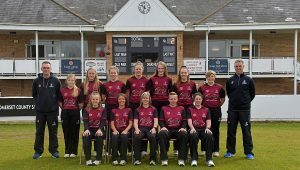 Somerset County Cricket Club are pleased to be able to announce the details of tickets for the 2019 season. 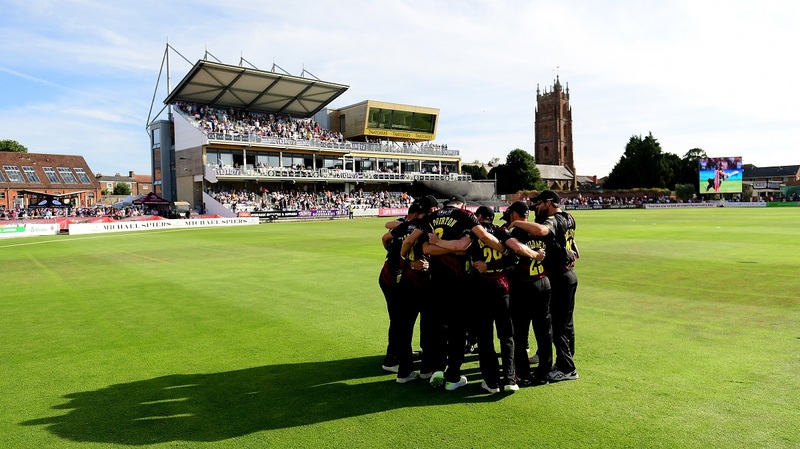 Tickets for the Vitality Blast will go on general sale at 10am on Monday March 4th. 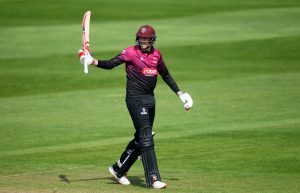 Tickets for the Specsavers County Championship and Royal London One-Day Cup will go on sale at 10am on Wednesday March 6th. 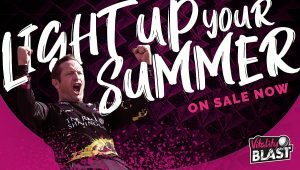 Although Vitality Blast tickets go on sale on March 4th, Members will be able to take advantage of a special two week priority booking window. 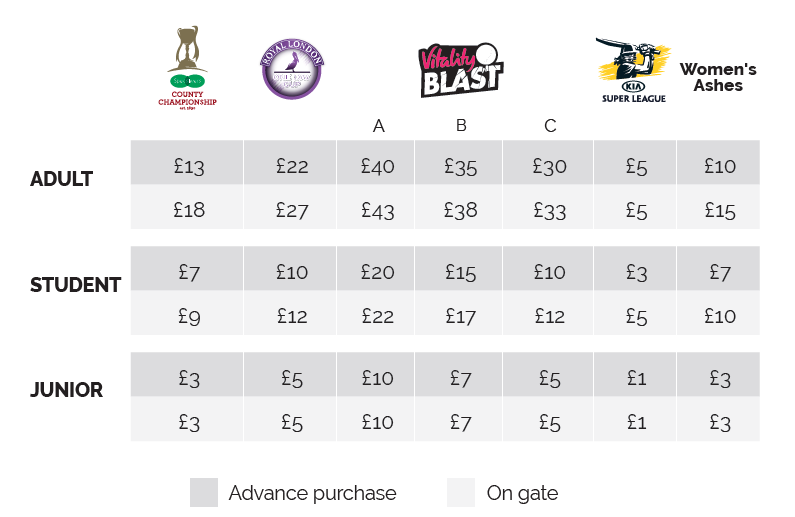 This means that 2019 Members will be able to purchase Vitality Blast tickets from 10am on Monday February 18th. Save money – buy Membership! Membership for 2019 is still available but the deadline for purchasing it at the reduced rate is looming large. The early-bird discount expires at 11:59pm on February 3rd so make sure you buy your Membership before that deadline passes! Club Membership starts from just £185 for adults. Club & One-Day Membership starts from just £279 for adults. 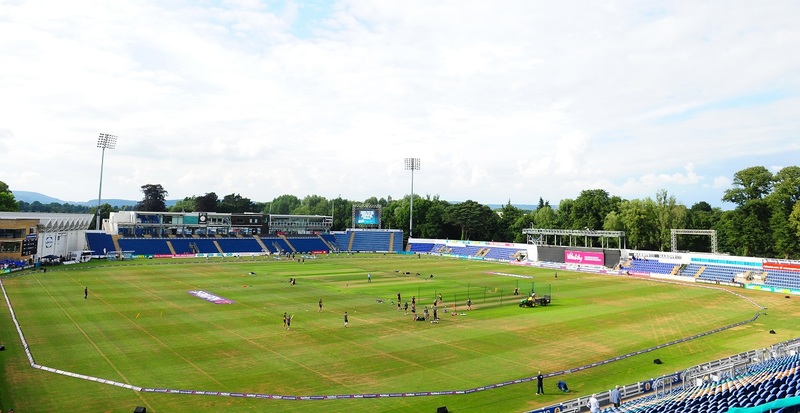 Club & One-Day Joint Membership is also available from just £515 with a Junior option starting from just £32.